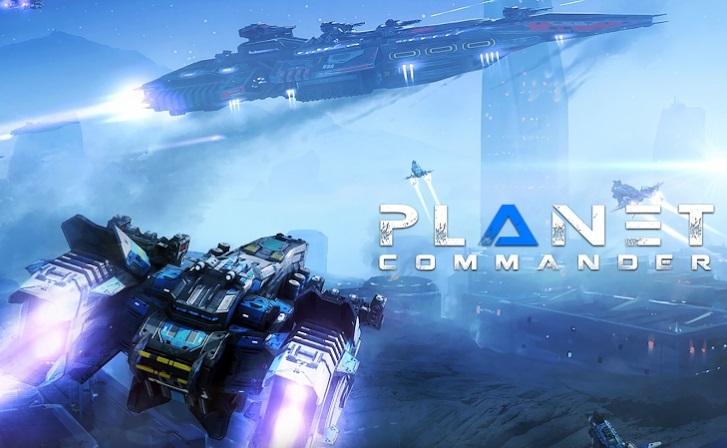 Planet Commander - Do you like spaceships? Meet the first online game with direct control of your spaceship. The galaxy and space need a commander like you! Become a legend of the space! - 4 spacecraft classes (from light to super-heavy vehicles) each of which can carry a variety of equipment. - More than 10 spaceships to choose from for the combat with different tactics. - Each ship can be fully customized and improved. It can be equipped with the modules that you will buy or open. There are more than 50 types of guns and modules in the game, also you can add a logo to the ship and repaint it. - Fight along with your team in space and in the atmosphere of different planets! - High-quality three-dimensional graphics in full compliance with the latest technology in the mobile market. Planet Commander: install APK and play the game.